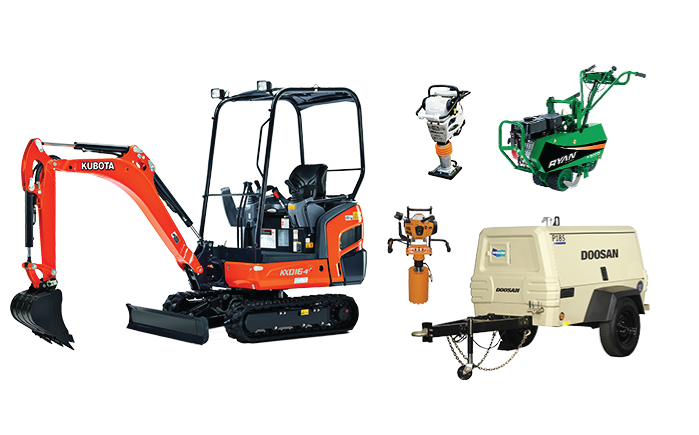 From compaction equipment to a drain cleaner, we have what you are looking for. Are you a contractor? We will ensure that you are well equipped! 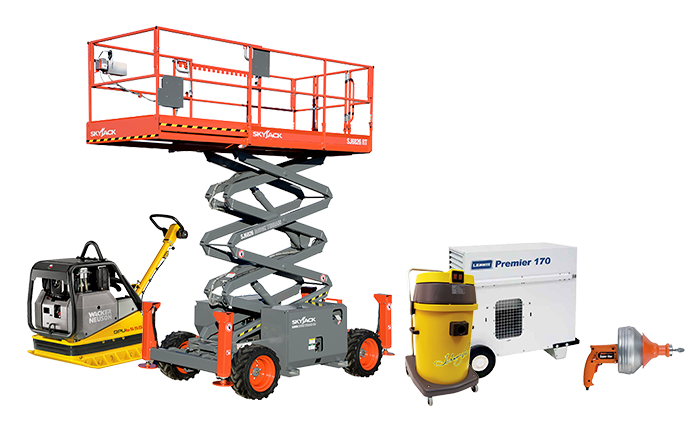 From a forklift to a drain camera, we cater to all your needs. Benefit from quality tools for all your projects. 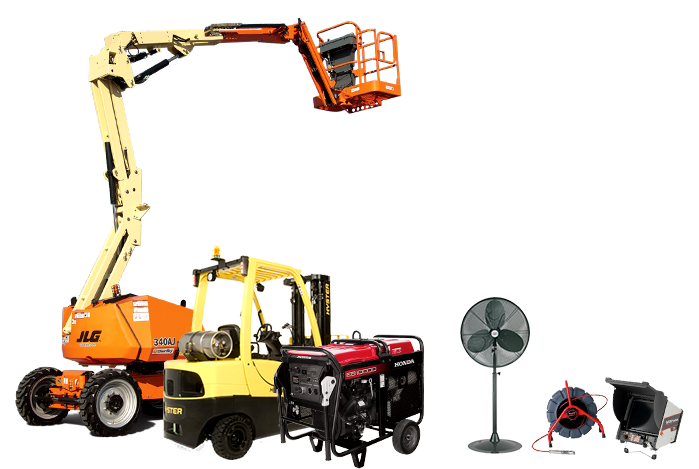 Achieve your projects efficiently with our reliable equipment. 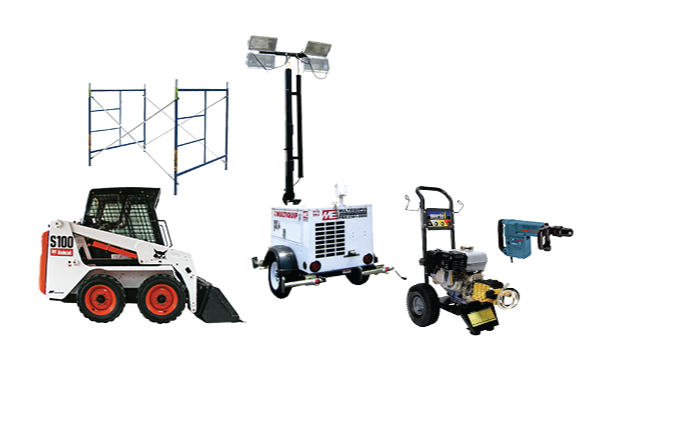 Regardless of the size of your commercial, industrial or residential job site, you will find all of the tools you need at Location Ferrento. 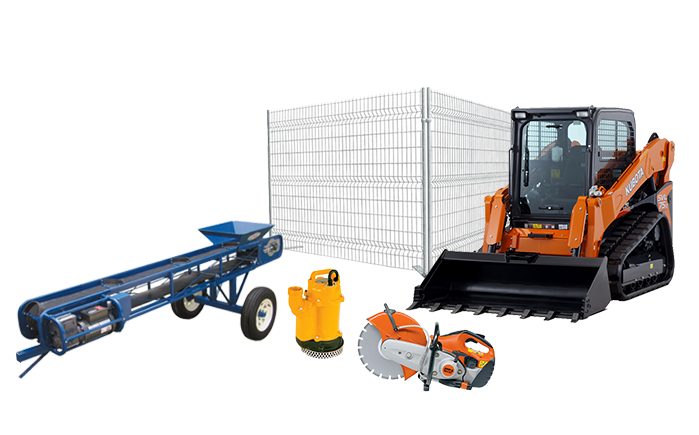 We have 10 trucks on the road to guarantee that your equipment will be delivered as quickly as possible. Print it and keep it for easy access. Can’t find what you are looking for in our online catalogue? Come and visit us at our store in LaSalle: our inventory is always growing! Our experts will be delighted to help you select the right tool and explain how it works. Trust our experts to select the right tool.